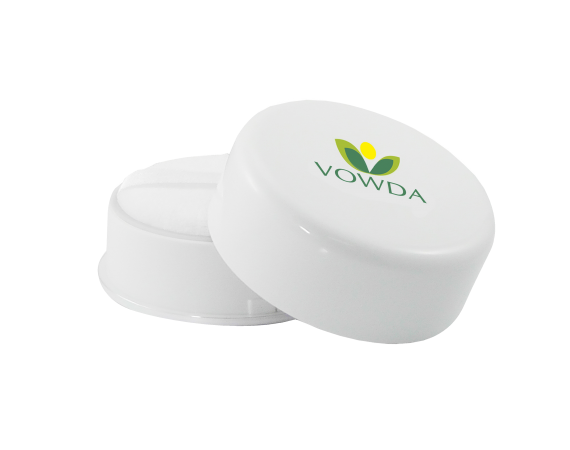 Rice compact powder from rice starch, innovation from vowda. 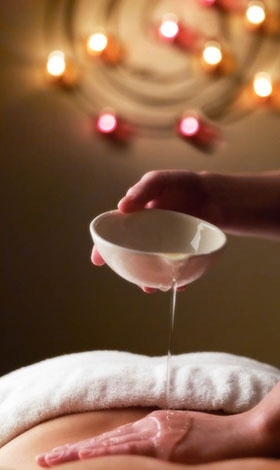 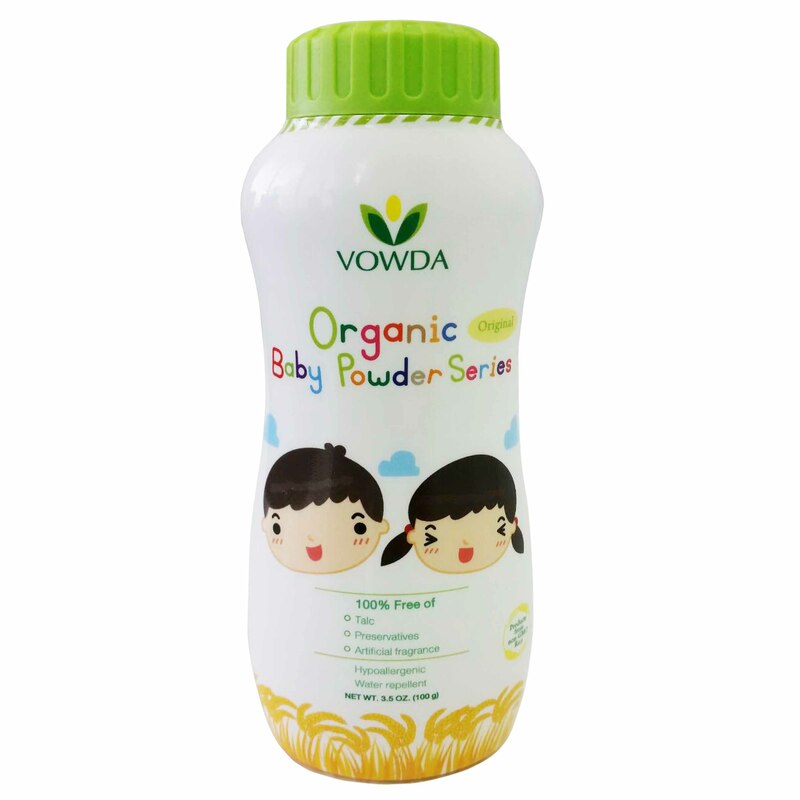 We have produced rice starch and turn it into starch by extracting protein and other Impurities. 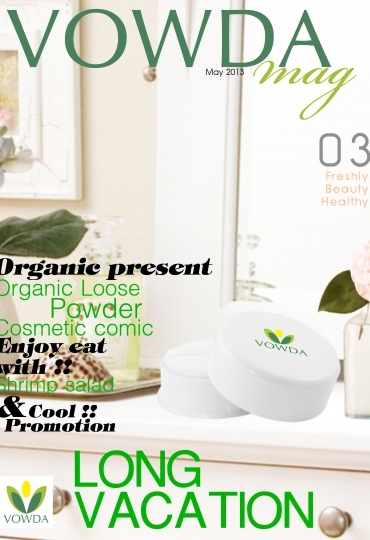 After that we replaced talcum, this talcum found on general make up powder component. 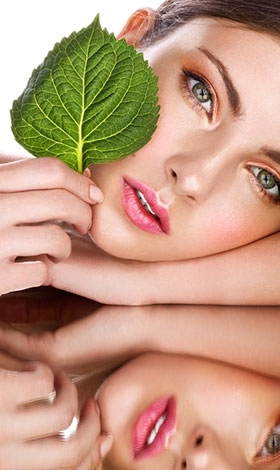 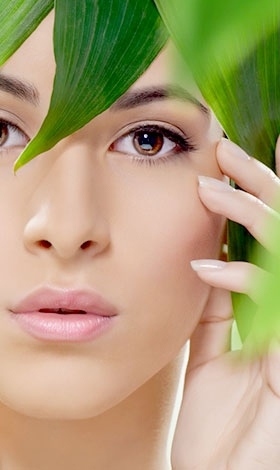 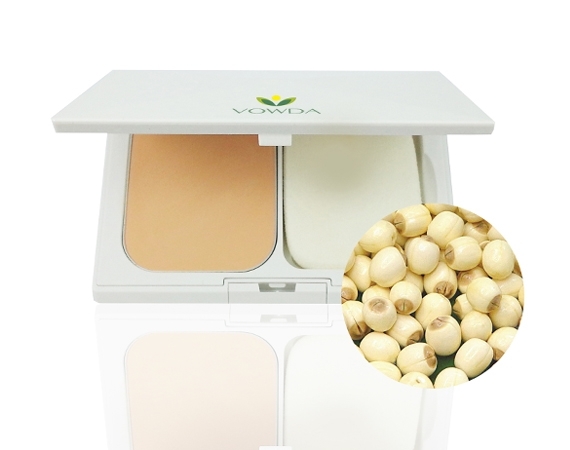 No fragrance and paraben preservatives, is convenient for acne skin or allergenic skin user. 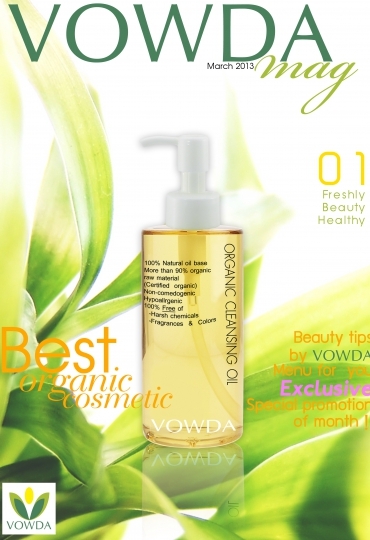 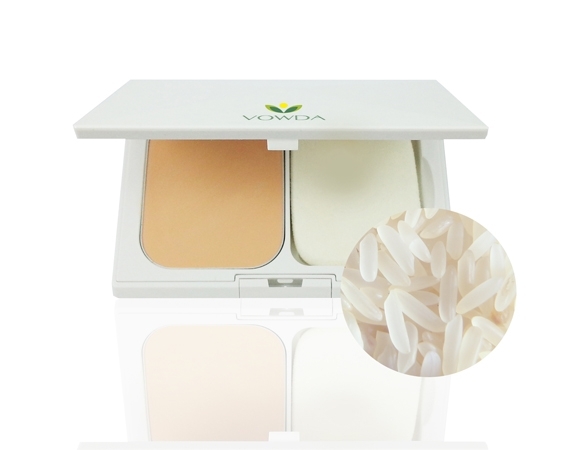 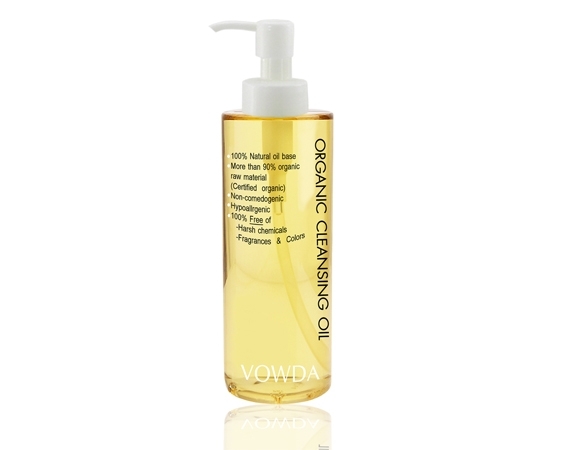 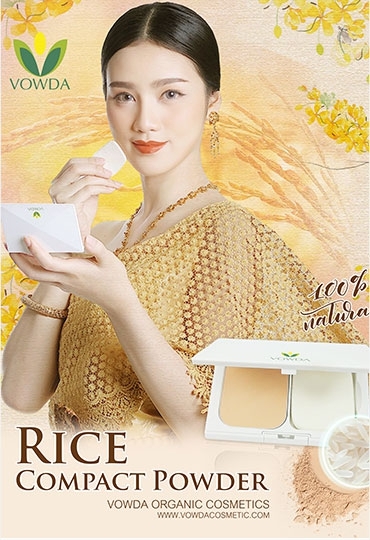 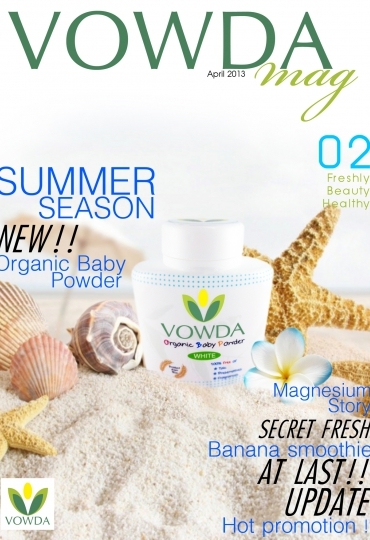 Vowda rice compact powder helps control oil (oil control component from bamboo extract), no face impacted. 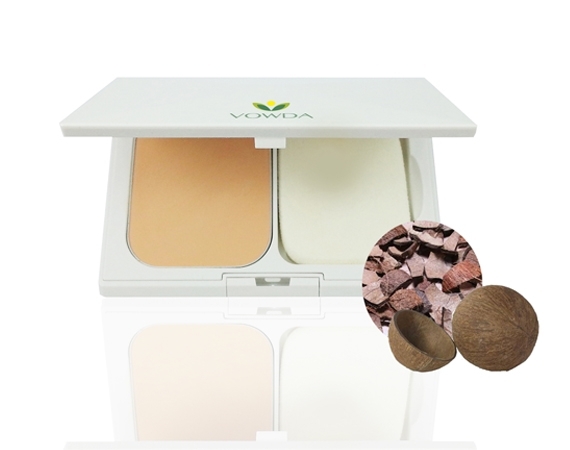 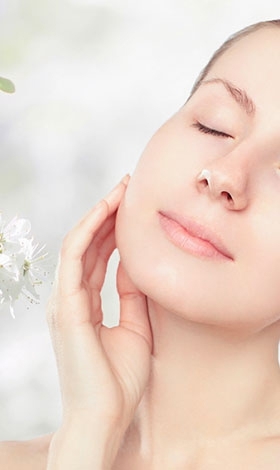 When your fingers touch your face, you will feel softness and sliding of our powder.